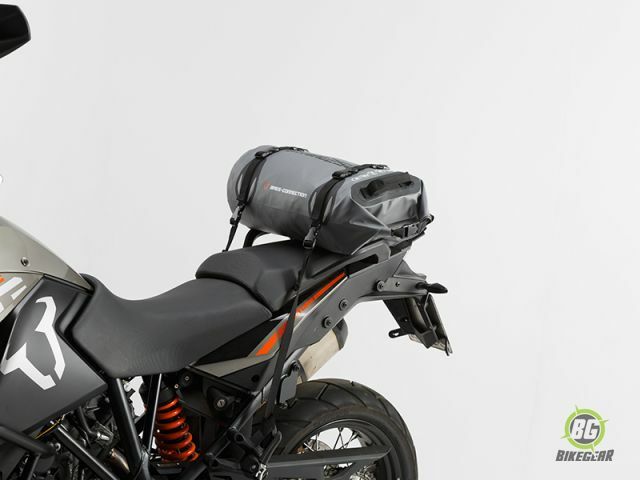 The SW-MOTECH Drybag 250 soft motorcycle luggage is a 25 liter Roll bag that has a full IP 66 rating meaning the bag is completely protected from dust and water, leaving your luggage dry and clean even on the roughest trips. 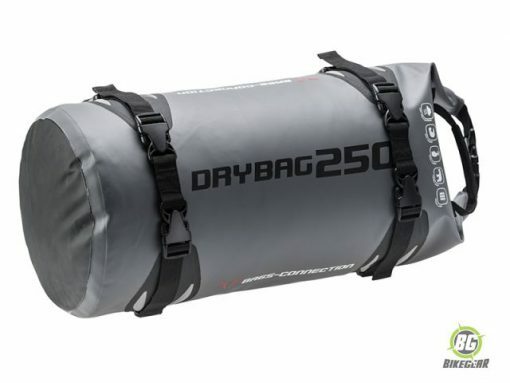 The dry-bag is made from superior TPU as opposed to cheaper grade PVC. Because of the combination of chemical resistance, toughness, abrasion and low temperature flexibility, design engineers and processors choose TPU’s for applications in severe or harsh environments. 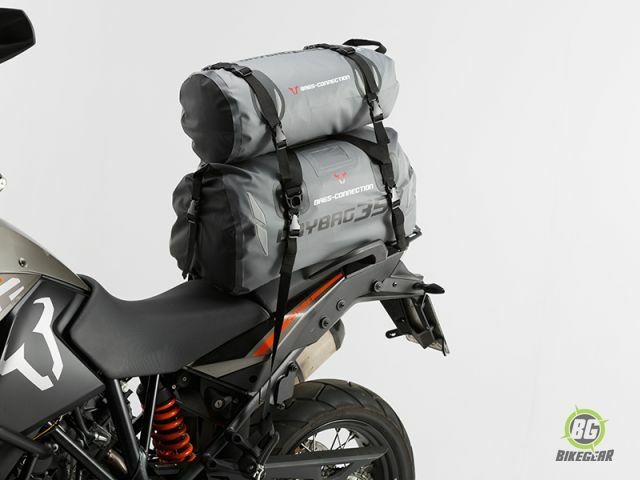 It is therefore Ideal for the military and adventure bike touring. 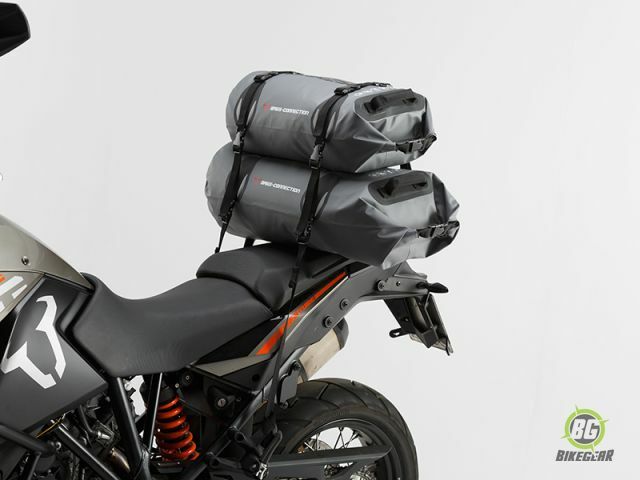 This bag is perfect to use in conjunction with other SW-MOTECH roll bags offering maximum flexibility and significant advantages over a single bag of the same volume.